Cute as a button, this compact little machine only plays white noise, but as far as quality sleeping sounds go, white noise is at the top of the score board. Some people prefer natural sounds to help them fall asleep, while others can’t think of anything better than white noise. 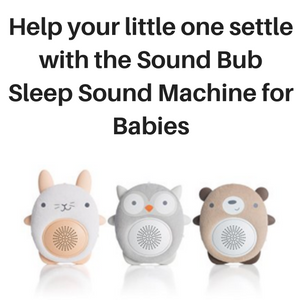 Well, this lovely sound machine fits the bill, because it is simple to use, and comes with a built-in USB port for convenient night-time charging and an LED night light (that can be turned off), making it perfect for children or adults who get up during the night. Let’s take a look at some of the features of the HemingWeigh White Noise Machine. All natural sound of rushing air in the form of white noise. Blocks out external noises that stop you from sleeping. Helps you to focus at work or when studying. 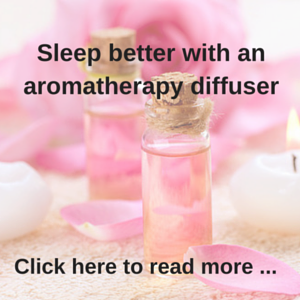 Perfect for bedrooms, studies and offices. Built in USB port for easy smartphone charging. Built in LED light (can be switched off). This is a very simple sound machine to use with just an ON/OFF switch (mains power only) and a LOW/HIGH button for the white noise. You can also change the volume by rotating the top half of the sound machine, increasing or decreasing the volume to suit your mood. It’s simplicity and ease of use makes this sound machine perfect for children, as well as adults. 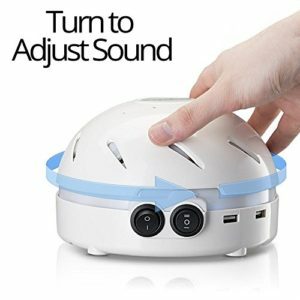 You can use it to block out annoying noises at home, such as dogs barking, traffic going by outside or a noisy TV when you are trying to sleep. It can also be used to block out noises in the workplace or office, and when you or your children are studying at home. 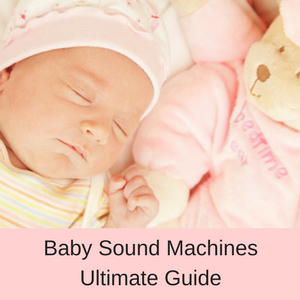 Remember that this sound machine only plays white noise, but these are high quality sleeping sounds and you can alter the speed of the white noise to suit your needs. 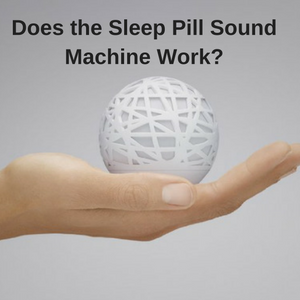 A sound machine is a healthy and natural way to solve your sleeping problems, lulling you to sleep simply by helping you to relax and blocking out noises. 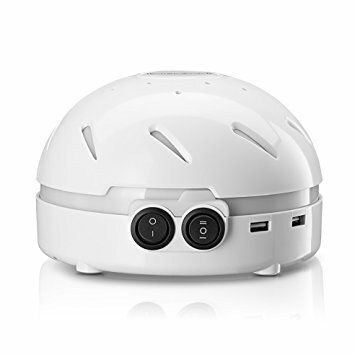 Online customer reviews are very positive about this little white noise machine with customers absolutely loving the twisty motion for adjusting the volume. 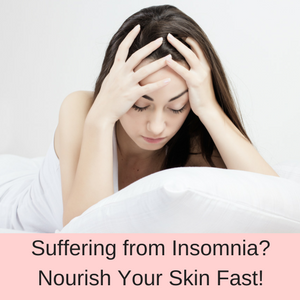 They also like the quality of the white noise sleeping sounds, and have found that it works well for helping their little ones to sleep, as well as settling their dogs at night and even blocking out the sound of planes flying overhead. The only negatives are that some people say it is too loud, others that it is too quiet! Some people also do not like the white noise sounds, so would be better off with a sound machine that plays natural sounds. Great product. Bought one for my infant son. It worked so well I bought another for my bedroom. We’re using it with our new puppy and we’re all sleeping great. 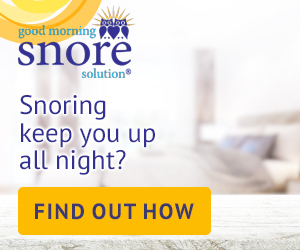 Living in one of the Dulles Airport flight paths, this machine eliminates all sleep interruption–including early morning and late-night airplanes! Great little noise machine. The better night’s have made us wish we got one sooner. Works as advertised and well enough I just purchased a second one to leave at our kids house where we frequently spend nights. Currently, selling at less than $30.00, this is a lovely little sleep sound machine that only plays white noise. You can adjust the speed of the white noise and the level of the volume, but there is no timer. There is also an LED night light that can be turned off if it annoys you and you can charge your smartphone using the USB ports. It only operates on mains power, there are no batteries, so it is not suitable for campers who don’t have any power. 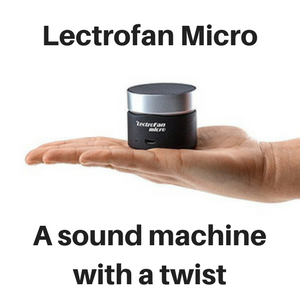 This sound machine also weighs 2.9 pounds, so it it pretty heavy for slipping into your luggage, but the weight does make it very sturdy on your bedside table. 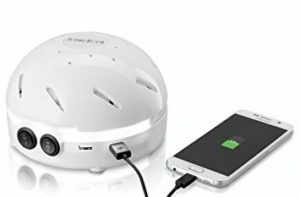 Overall, a very modern and practical white noise machine at a very good price point. Read more of my sleep sound machines reviews here. What’s the Best Mattress for Quality Sleep? 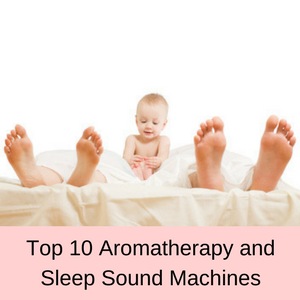 Sleep sound machines are nifty machines that help to block out external noises, helping you to fall asleep quickly and to stay asleep. They are perfect for shift works or people in apartment buildings, also for people living on busy streets, as well as students and office workers who need to block out noises so they can focus. 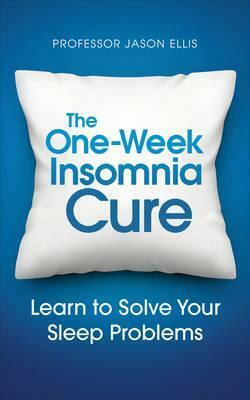 Not forgetting babies and young children, who fall asleep much more quickly to the soothing sounds of lullabies. QOL in general population by sleep disorders and other factors | The Journal of Nervous and Mental Disease MD LinxPsychiatry Article: Impact of sleep disorders and other factors on the quality of life in general population: A cross-sectional study.